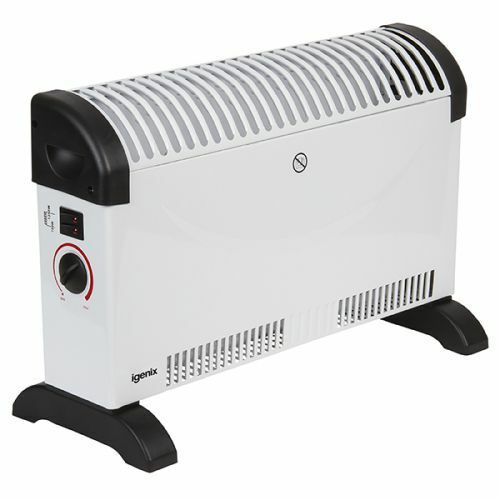 The Igenix IG5200 Convector Heater is an ideal solution for heating a room in your home or office. 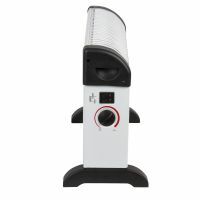 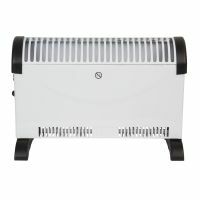 Convector heaters are a great alternative to a fan heater and are an ideal low cost heating solution. Its heat output of 2 kW provides a gentle heat creating silent comfortable warmth. 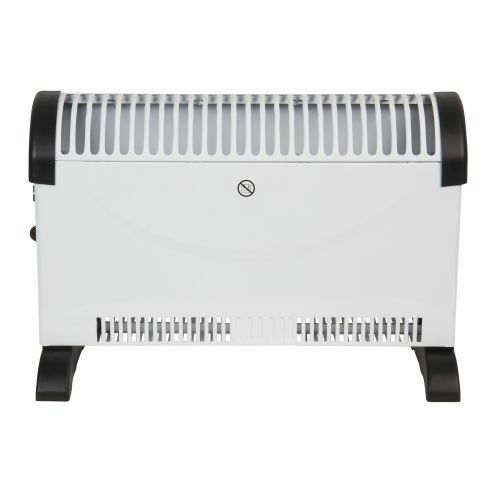 This convector heater can either be mounted using the brackets provided, or freestanding. This allows the flexibility of using it as a fixed heating solution or mobile one, as it can be moved from room to room. 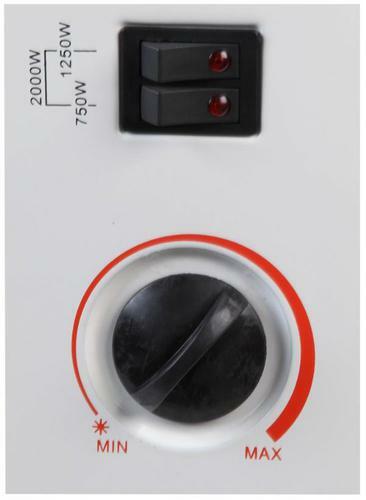 The adjustable thermostat and 3 heat settings means that you can choose your required temperature. 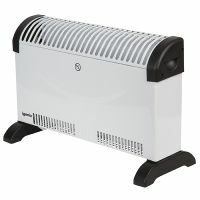 It also features frost protection to keep the room at an ideal level. 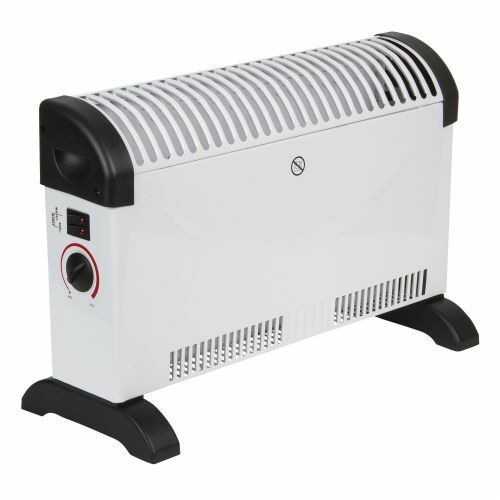 There is an overheating shut off feature which automatically switches the heater off if it gets too hot, providing additional safety and piece of mind.